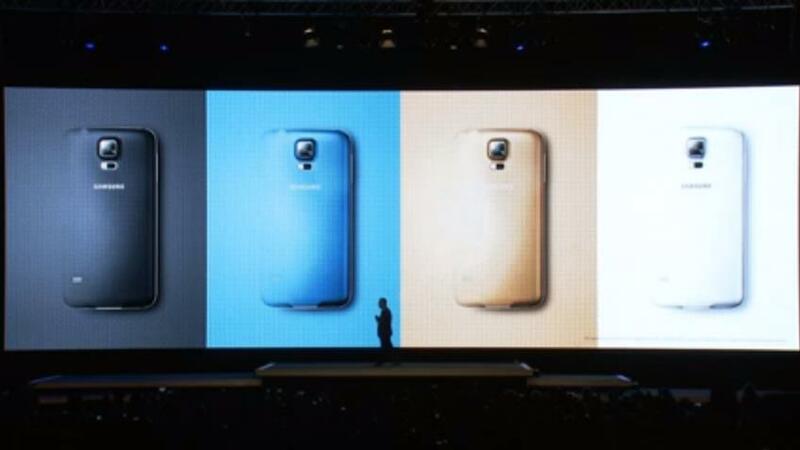 Samsung has officially unveiled the Galaxy S5 globally. The Galaxy S5 was the most awaited launch at the Mobile World Congress 2014. Coming straight to the point, Samsung Galaxy S5 features a 5.1 inch Super AMOLED Full HD display with a resolution of 1920 x 1080 pixels. The Galaxy S5 is powered by a 2.5 Ghz Snapdragon 800 processor and runs on Android 4.4 KitKat. This latest flagship from Samsung is packed with a 2 GB of RAM and 16/32 GB internal storage options along with expandability of 64 GB via MicroSD card. 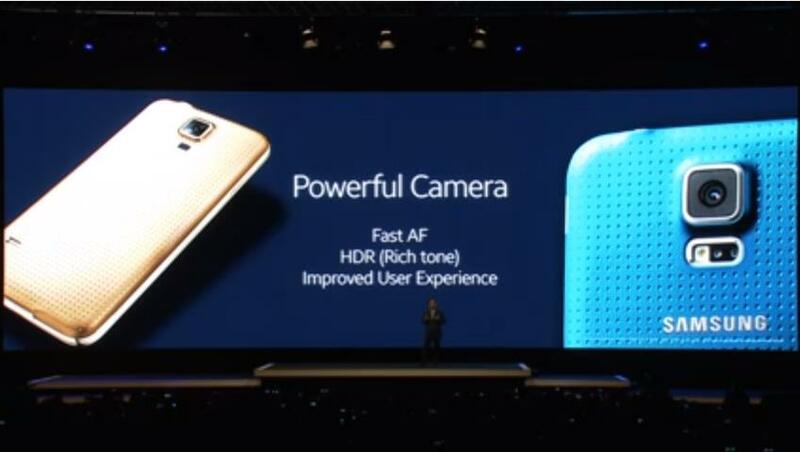 Furthermore, the Galaxy S5 is equipped with a 16 MP camera, which does Ultra High Definition Video. The camera application has alot of new features like Shot & More etc. The Galaxy S5 is also equipped with a 2.1 MP front shooter. Other connectivity options include an IR remote, NFC, Bluetooth 4.0 BLE/ANT+, Cat 4 LTE. The Galaxy S5 is packed with a removable 2800 mAh battery. The Galaxy S5 shares the typical Samsung design, the Galaxy S5 has new hardware features like the fingerprint scanner, heart rate sensor, and a toned-down TouchWiz UI. The device has a leather like back, but not the one we have seen on the recent devices. Furthermore, the Galaxy S5 is IP67-certified, which water and dust resistance. 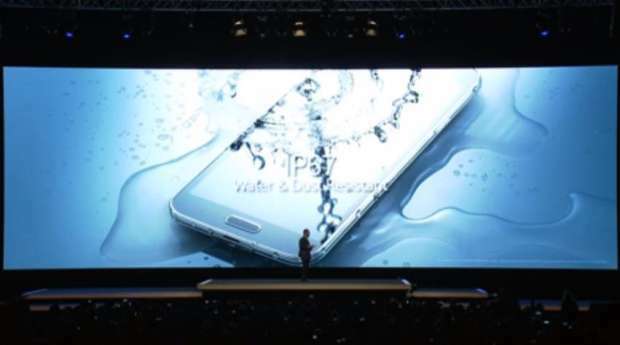 Overall, Samsung has gone out of the box today, by including features like the fingerprint scanner, Heart Rate Sensor, the first Galaxy Device being a water and dust resistance. While you take a deep breath and realize that this just happened, we shall bring more information on this. Stay Tuned!